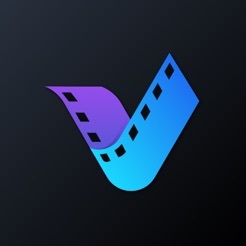 VideoFix is an easy to use video editor for your iPhone. Perfect for editing videos on the go. 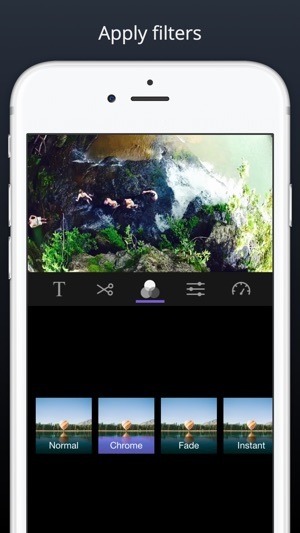 The simple interface lets you create amazing videos in just a couple of minutes, and export them to your desired video resolution. Definitely recommend ! It's easy to use, even for a technology challenged person like me. 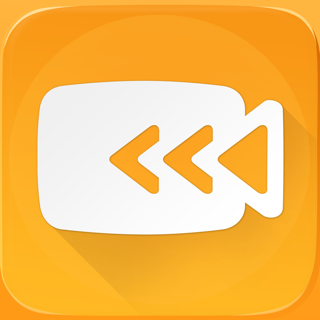 Great to make videos on the go for loved ones, trips, important moments and post to social media. Loved the filters, music and text capacity.. I decided to buy the pro version to access the extra features :)! Amazing what you can do with just a phone! I've used this app for a while now and I can vouch for it. 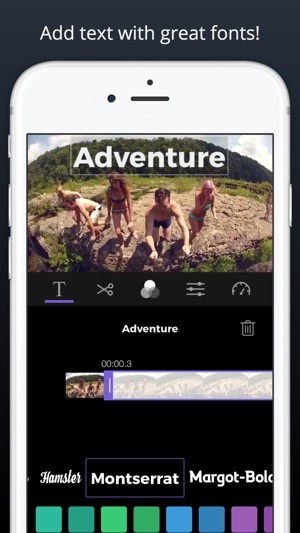 It has all the basic features a video editing app must have and even more. I find myself using the text overlay feature a lot and I love it. 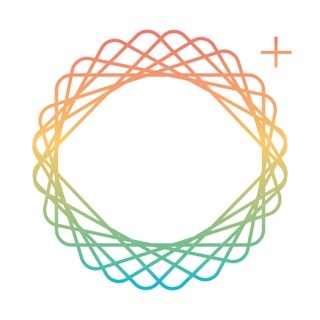 Overall, a fantastic app to have. 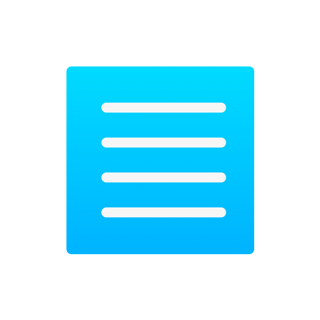 Even the free version allows you to edit like a pro - on the run. 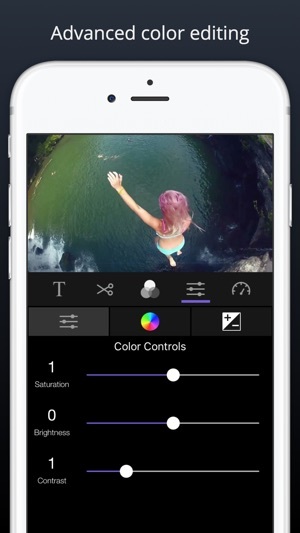 Easily add text overlay, colors, combine and clip as you need - all in your phone. I will definitively be upgrading. I recommend you do to!